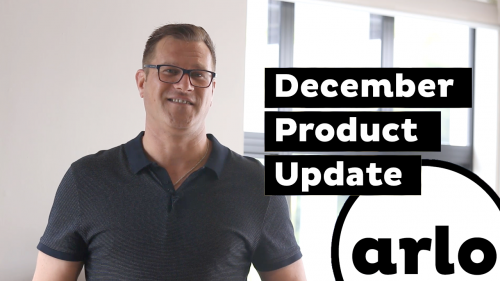 New features this release include email scheduling, CRM enhancements, new reporting and an update on both Partial Payments and Customer Portal. Hey Arlo community. 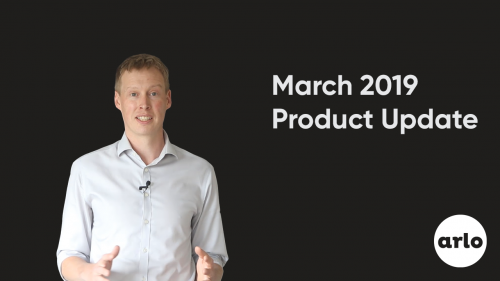 I’m so glad to be with you here today to tell you about our April product update. There are so many cool features I want to tell you about, so let’s dive straight in. As a team we are always looking for new ways to help you reduce administration and build customer loyalty. We’ve done a bunch of work on the customer portal and it’s just about there. Your customers will be less reliant on contacting you when they forget what courses they are on or lose the email containing your course instructions. They can find the information themselves, freeing your team up to spend more time on important tasks. The portal will also build loyalty and repeat business as it is easier for customers to get themselves on your courses! 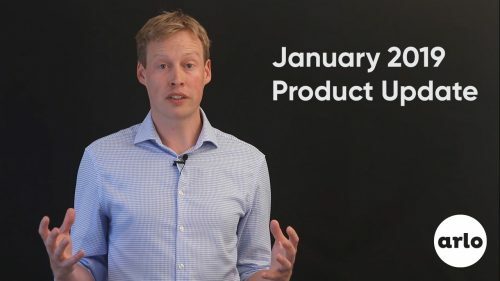 If you are keen to join our product lab and give the portal some initial testing. Please let us know. Email support@arlo.co. Many of our customers who offer expensive or consumer-facing courses have requested the ability to take partial payments – where their customers are able to pay for a portion of the course instead of the full price in one hit. It’s really important that any of the finance features we release work 100%. With partial payments we are just about there. Initially there will be a number of ways you can take a partial payment. You can record a payment that has been made by clicking “Add Payment” and then entering the amount that the customer had paid. You can also send the customer a link to pay by credit card. In the future we will be adding further functionality to increase payment flexibility. If you are keen to join our product lab and give partial payments some initial testing. Please let us know. Email support@arlo.co. 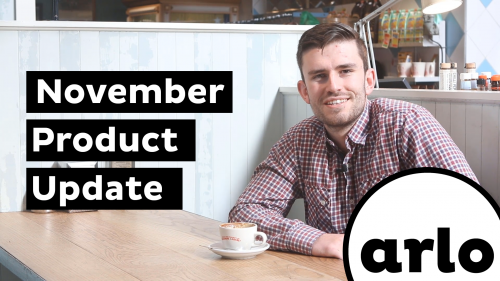 We have made three enhancements to Arlo’s CRM and reporting that will help your team manage organisations and key accounts. Number one… Our developers and UX people continue to sharpen and improve the Arlo user interface. In this release they have updated the organisation screens, making it easier for you to take action on an organisation. The second is the ability to see aggregated notes across an organisation’s various contacts, leads and orders on one screen. This is a major improvement that will help you better manage customer relationships. Number three…. By popular demand we’ve also added the advanced organisation report. This will allow you to drill down deeper into your organisations – for example, membership status. We’ve also made some changes to the way you send emails. Now you are able to set timings on when you want follow-up emails to go out. You asked for it, now we’ve delivered. For example, send a short ‘thanks for attending’ email straight after the course is completed, and another a few weeks later about follow-on courses they could attend. What’s really clever is that you can set these emails to be sent only on your specified business hours. This means that if your follow-up email falls on a weekend, it will wait till the next business day before sending. Some minor enhancements and bug fixes will be rolled out alongside the features you saw today. You can expect to see these changes in the next few days. As always, if you have any questions please do not hesitate to get in touch. 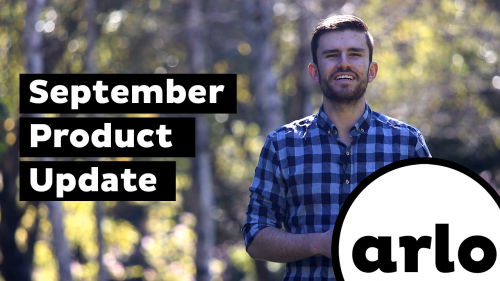 Email sales@arlo.co and we’ll get back to you as soon as we can.